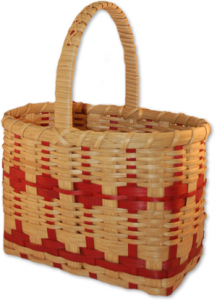 Visit this quaint gift shop carrying a wonderful assortment of unique baskets. Many of them are woven by owner Katie and stenciled with Door County themes. In addition to the baskets, there are candles, pottery, stitchery pictures, doilies, cards, jewelry and much more! Also, make sure you say “Hi” to Abby, the shop dog. She’s always there to greet you when you come in. Open May through October. Weekends in winter.